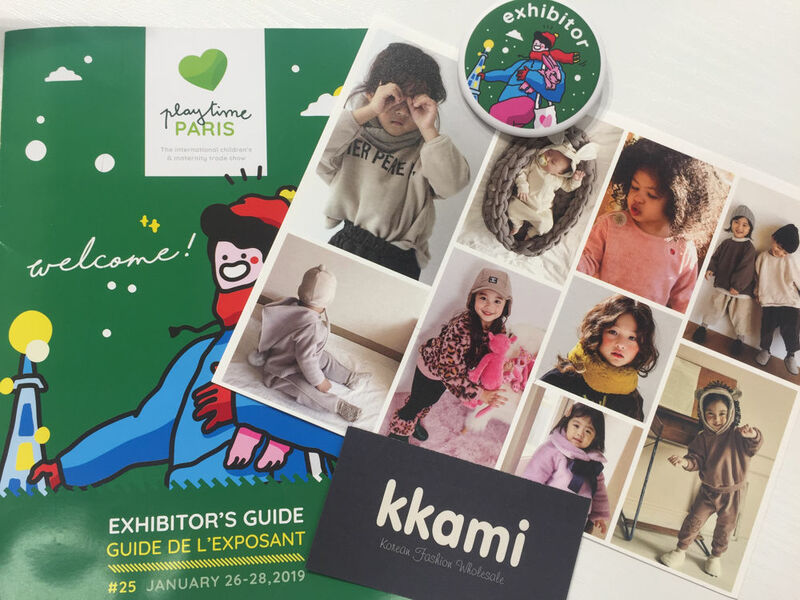 Followed by our successful show last summer 2018, we’ve attended Playtime Paris once again with our best-selling brands: Lala, Monbebe and Guno. 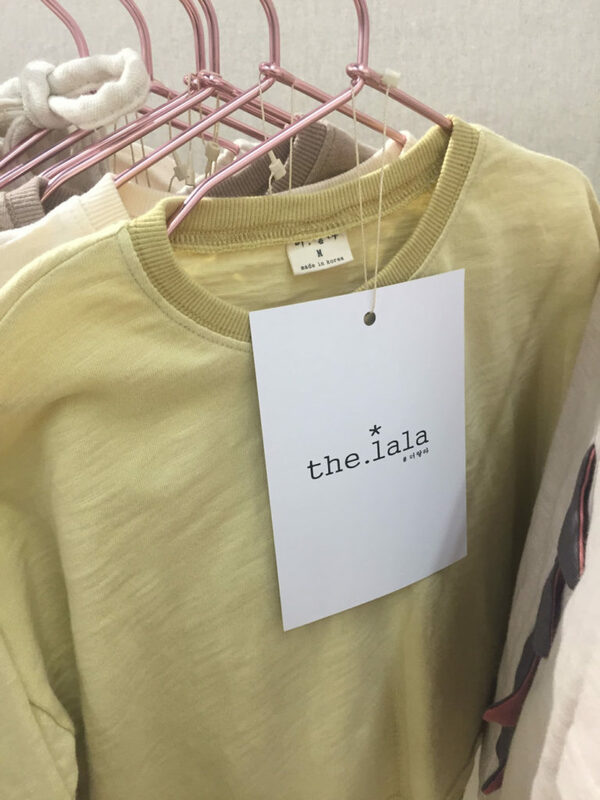 Lala once again proved that its animal suit lines are still loved by so many buyers. 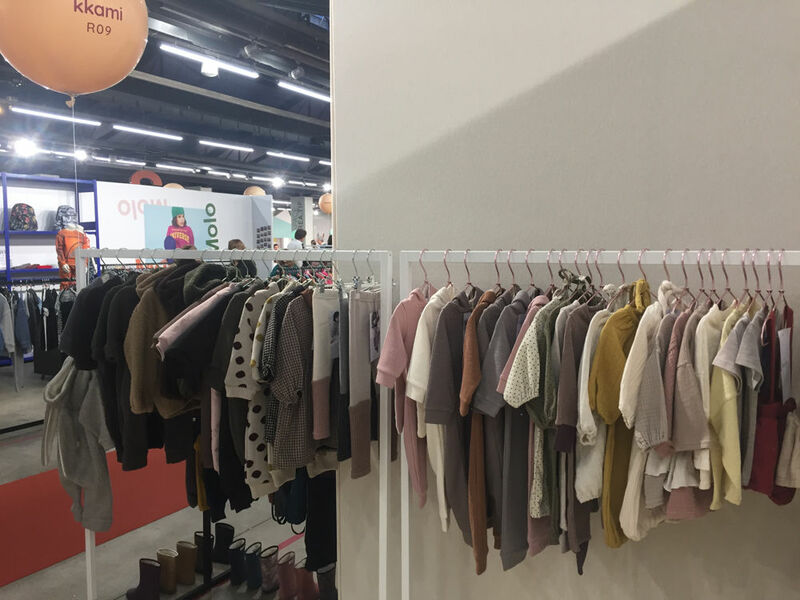 Buyers that were previously unfamiliar with brand unanimously agreed that it this brand is “super cute” and “incredibly adorable”. And many of them placed their first order at the show. We believe that this hype on Lala’s suit will continue quite some time longer! 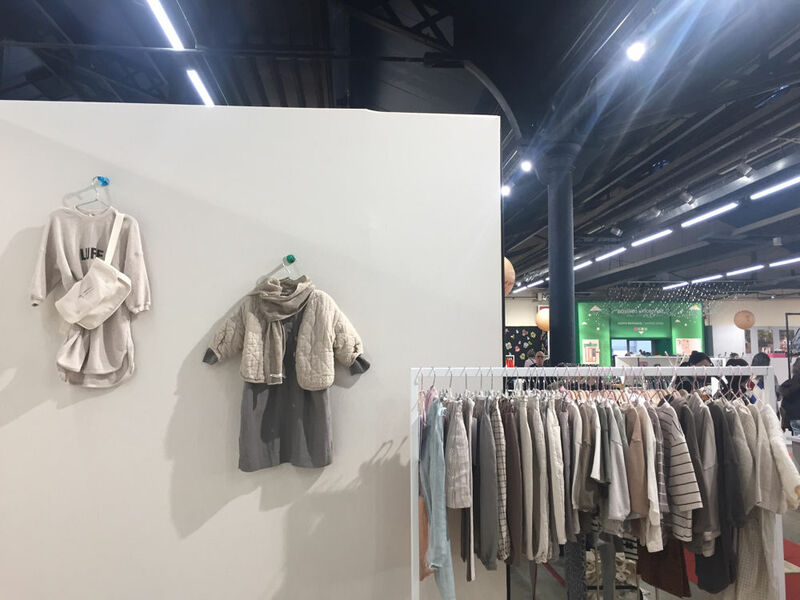 Monbebe has claimed the #1 rank as our top-selling brand this season after we presented it for the first time at Playtime Paris last January. 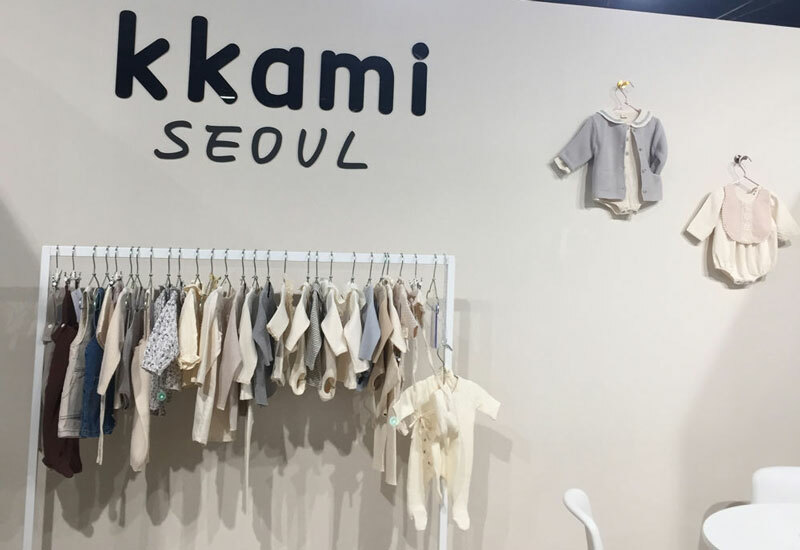 Most of its line are a babywear with a super cute design and premium product quality. Many of the buyers who dropped by our booth to put an order for Monbebe had actually first bought Monbebe themselves for their own kids (or got it as a gift). They experienced its super fine quality of the fabric which stays even after many washes. New buyers who touched and felt Monbebe’s products for the first time at the show were very surprised and satisfied by its quality especially considering its affordable price level compared to other brands at Playtime. Currently Monbebe sells really fast and we get many reorders from returning buyers. The emerging star in our brand portfolio is absolutely Guno. Its unique gender-neutral style with an earthy tone of color combination are outstanding. 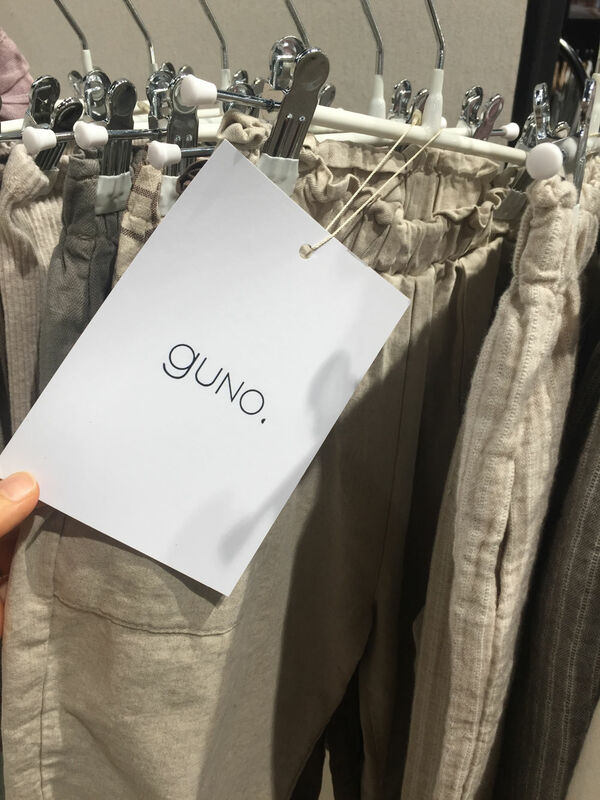 Shops leading the trend in their country picked up Guno to present a different styling and brand portfolio compared to other shops. Guno got so much of attention and love not only from buyers but also from other exhibitors passing by our booth. They really liked the fabric, the little details and the final touch. 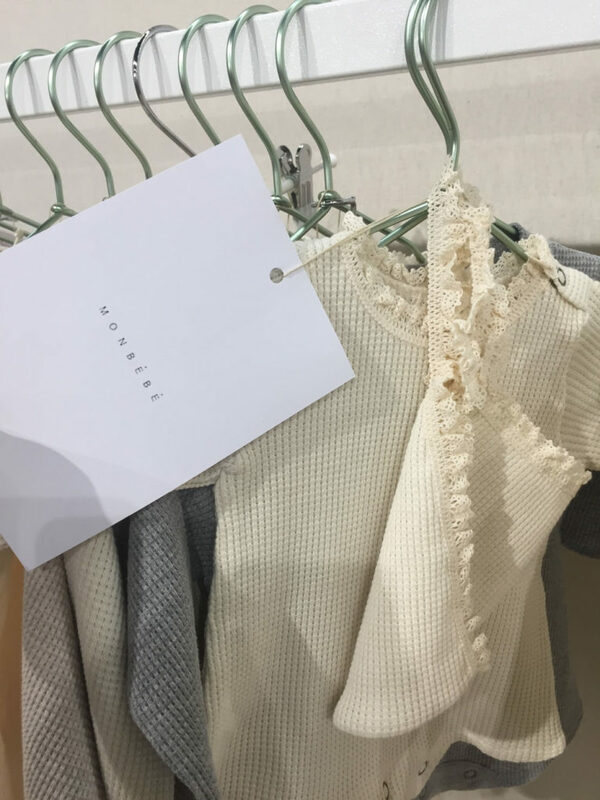 We also presented the small line of L’eau, which is the new sister brand of Guno which also has a similar style. 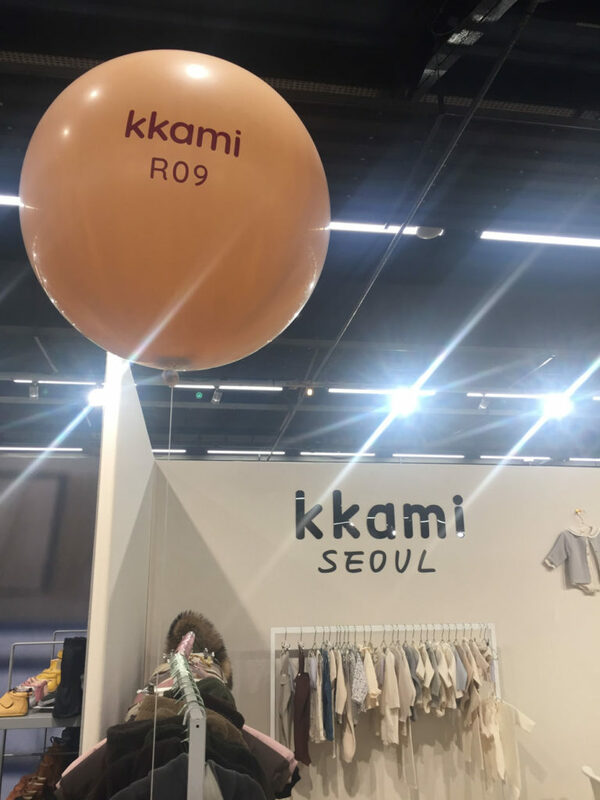 We love to introduce the best quality of Korean brands into a global market through Playtime. So definitely we will continue to attend future editions!